There are more than 4000 visually impaired people (VIPs) living in West Suffolk. Longevity, unhealthy lifestyles and other factors mean that more of us will experience significant sight impairment than ever before. 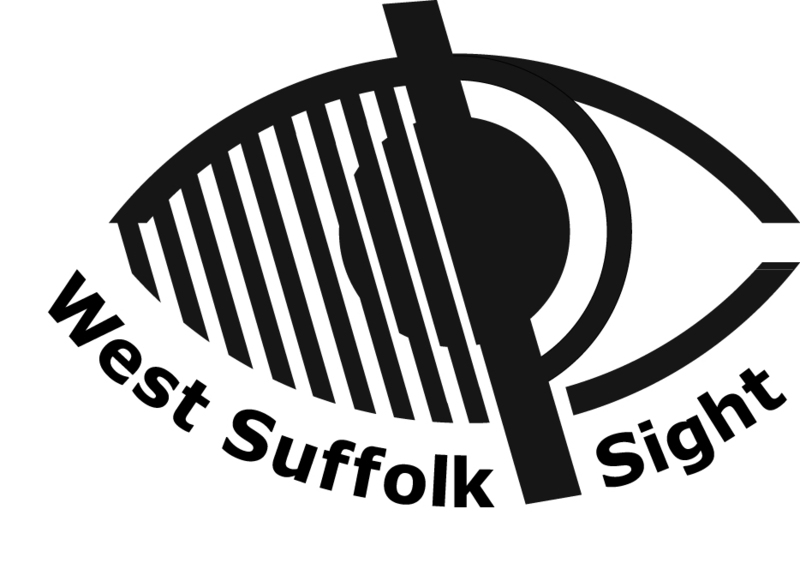 West Suffolk Sight has one simple aim - to help people maintain their independence in the face of the many challenges posed by sight loss. A team of part-time professional staff, together with over 120 dedicated volunteers, provide a range of services offering information, emotional support, benefits advice, practical aids to daily living and social inclusion throughout West Suffolk. Working names: West Suffolk Voluntary Association for the Blind, WSVAB and West Suffolk Blind Association, authorised by the Charity Commission.